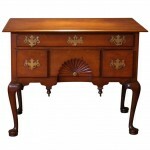 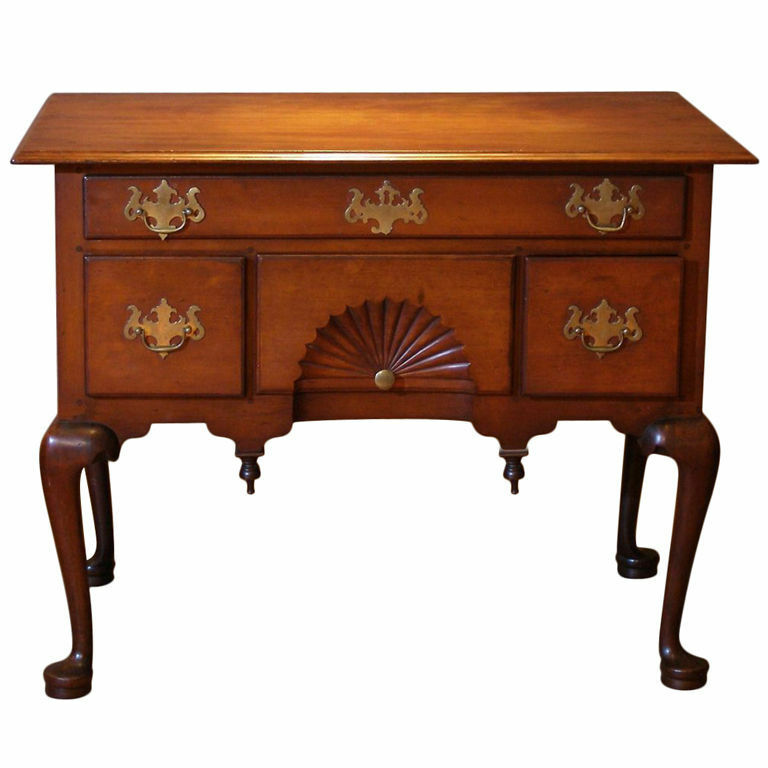 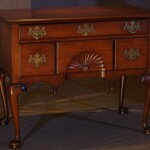 A fine example of a Massachusetts or Connecticut Cherry lowboy. 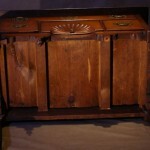 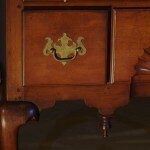 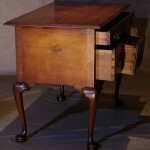 The overhanging top with a molded edge above a case with one long and three short drawers. 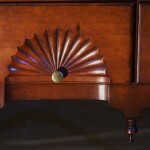 The center drawer with a deeply carved fan. 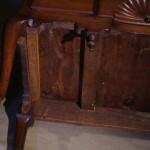 The whole on well formed cabriole legs ending in raised pad feet. 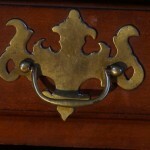 The pulls are original. 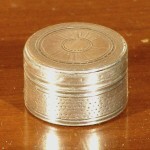 Though the main picture doesn’t show it, both original drop pendants are intact.